Full Moon o Sagashite (満月をさがして, Furu Mūn o Sagashite, lit. 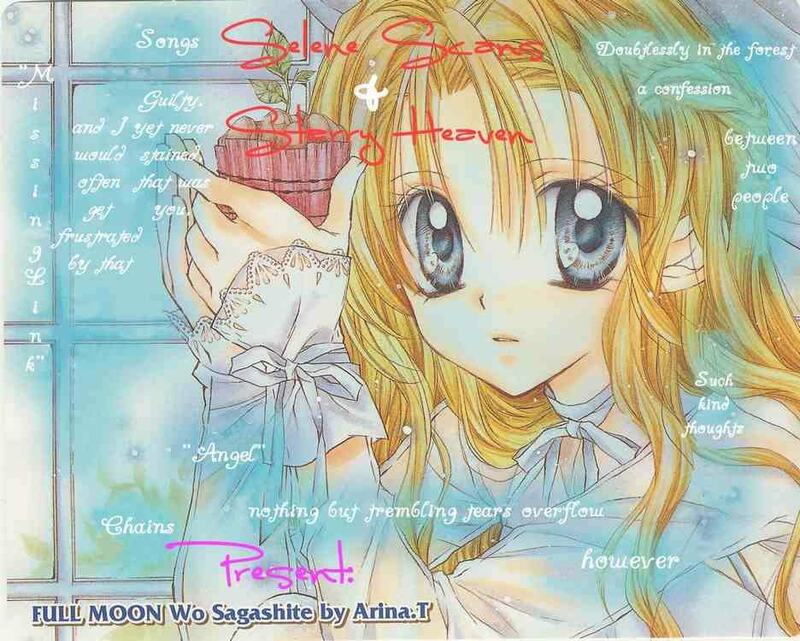 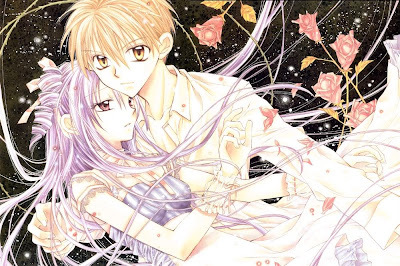 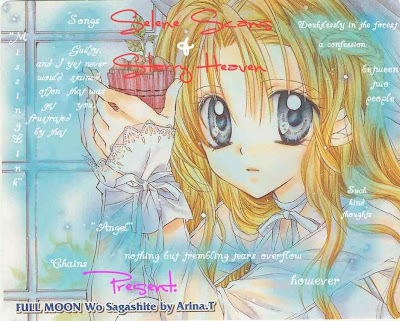 "Searching for the Full Moon") is a Japanese shōjo manga by Arina Tanemura. 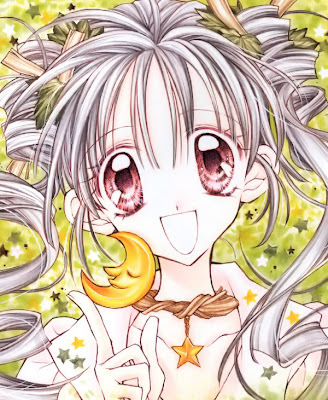 According to the furigana, the kanji 満月 in the title are read furu mūn ("full moon") and not mangetsu or mitsuki, the Japanese words for the full moon. 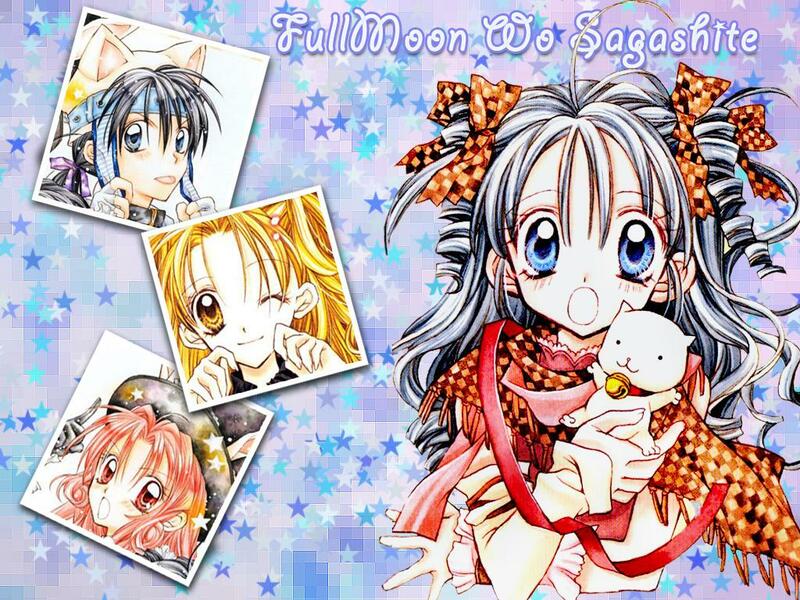 In North America, the series is published as Full Moon, although the full title is given on the front cover. 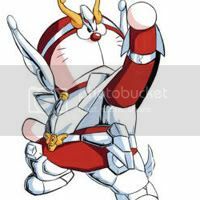 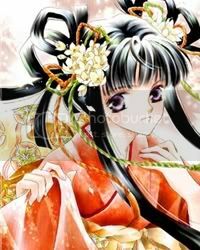 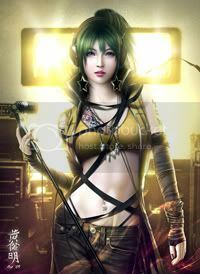 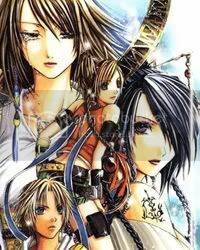 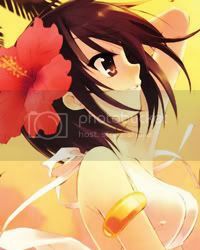 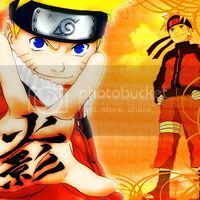 The manga was published by Shueisha in the magazine Ribon from January 2002 to June 2004 and collected in seven tankōbon volumes. 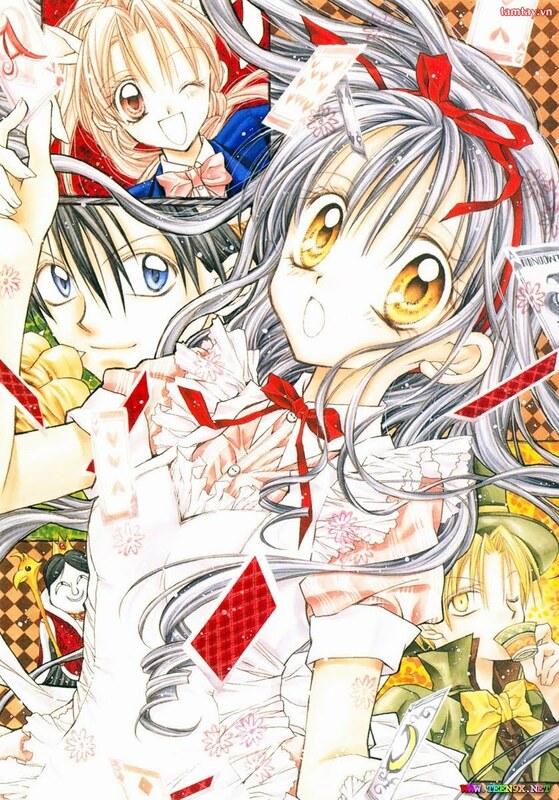 The manga is published in North America in English by Viz Media. 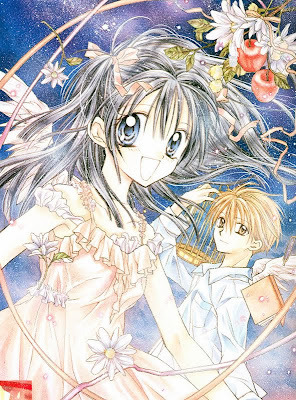 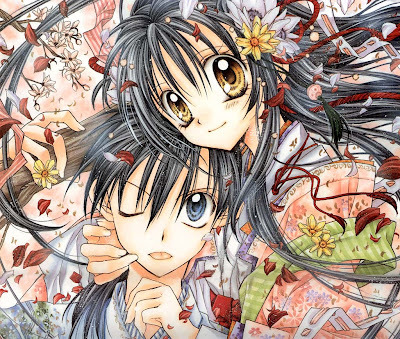 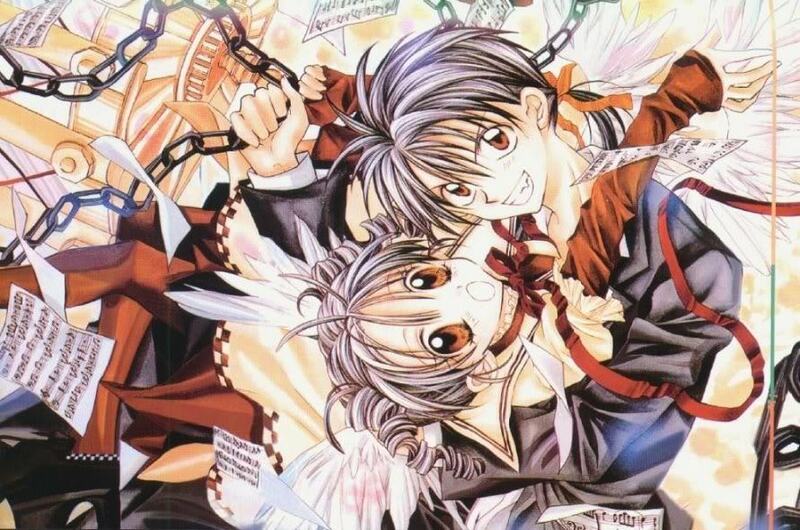 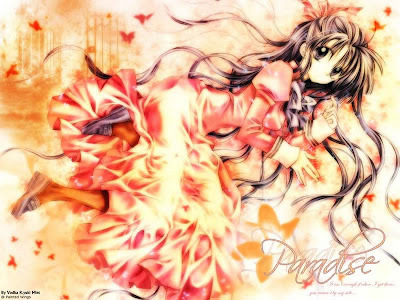 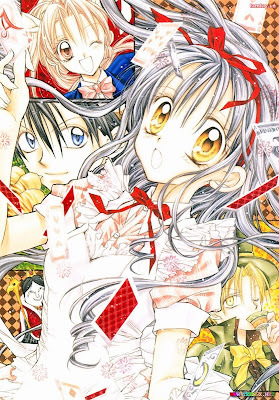 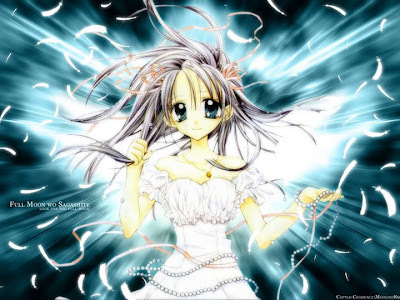 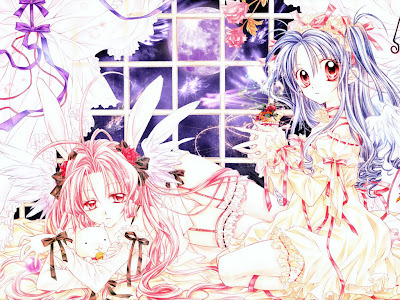 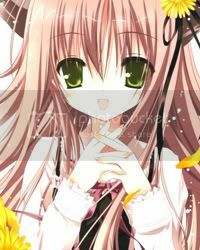 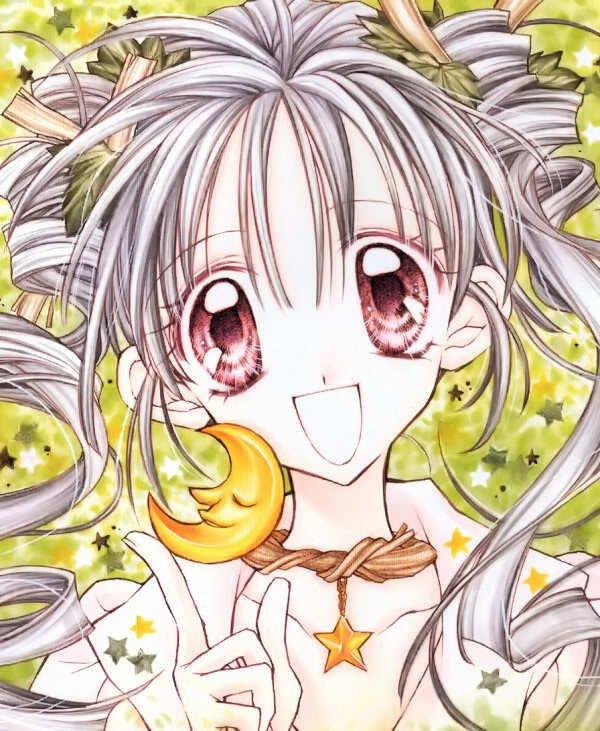 The series was adapted as an anime television series produced by Nihon Ad Systems, which ended before the manga was completed, plus an OVA distributed with an issue of Ribon. 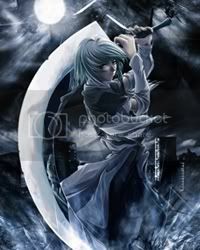 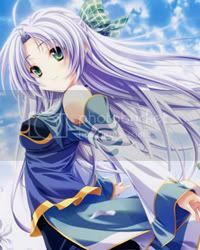 The series was broadcast on TV Tokyo, where it enjoyed high ratings, and is also licensed in North America by Viz Media.